Keep your eyes on the job 24/7 from anywhere in the world with the Worksite Hawk! This remarkable innovation in management efficiency is equipped with a state-of-the-art, 360 degree PTZ surveillance camera that streams and records from nearly any device. 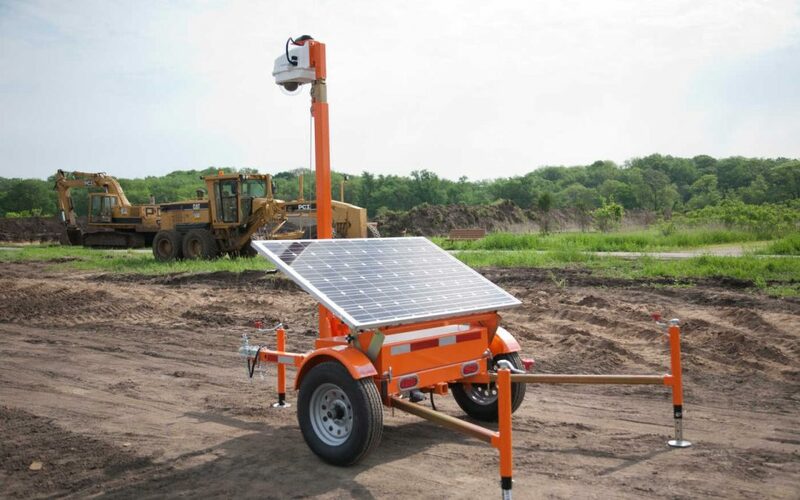 The Worksite Hawk is a surefire way to move your operation up to the next level. Use it to review job progress, employee performance, materials delivery, security, and anything else connected to productivity. Designed with the needs of the dynamic owner and manager in mind, the Worksite Hawk is an exciting product that will become an indispensable part of your operation as soon as you try it.